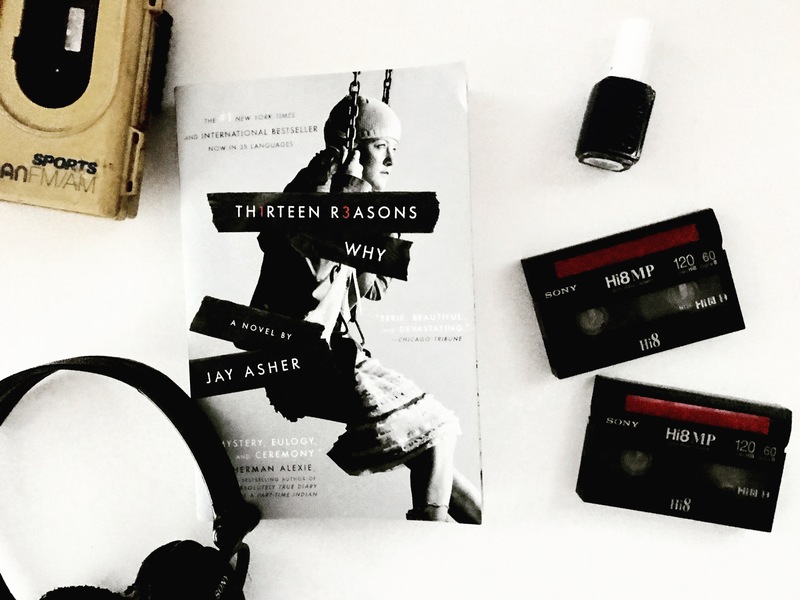 Synopsis:Hannah Baker committed suicide, but she left behind audio tapes detailing the 13 reasons why she did it–and Clay Jensen is on those tapes. As he listens to her tapes throughout the night, his view on his life and those around him alters forever. I first bought this book in 7th grade, and 5 years later I’m still hooked. The book is amazing, and is one of my favorite books of all time. It’s a quick read, at least for me, because I always tear through it, but what I’m trying to say is that if you’re looking for a cutesy romance novel, this book is not it. However, I can guarantee that once you close this book your life will be altered forever. The premise of this book is both genius and slightly creepy. Hannah Baker is amazing as a narrator, and throughout the entire novel she is always believable and her own unique, dynamic person. Normally I don’t like reading dual POV novels, but Jay Asher pulls this off flawlessly. Clay is the one listening to the tapes, but the book is really Hannah’s story. I believe us readers can see ourselves in Hannah and that makes the story that much more personal and memorable. While we all haven’t found ourselves in the situations Hannah has, we can all relate in some way to her feelings. Especially if you’ve already been in or are currently in high school. The acquaintances vs friends struggle is real. Jay doesn’t try to romanticize and sugar coat suicide, or the experiences of teenagers in general. Jay’s characters are raw and real, and it’s almost hard to imagine that the characters aren’t technically real- but in the same way they are fictional, they aren’t. Jay’s writing style is easy to read, and it flows nicely, especially between Hannah and Clay’s narratives. One of my favorite quotes from the book is when Hannah is saying that everybody cares, they just don’t care enough, and I think that is one of the most powerful lines. In case it wasn’t clear, this book definitely deserves 5/5 stars and then some. Honestly, I don’t know why it’s not included in high school curriculums, because it deals with teenage life and experiences so honestly. Connect with the author! You can follow Jay Asher on twitter at @jayasherguy and on Instagram at @jayasher13!